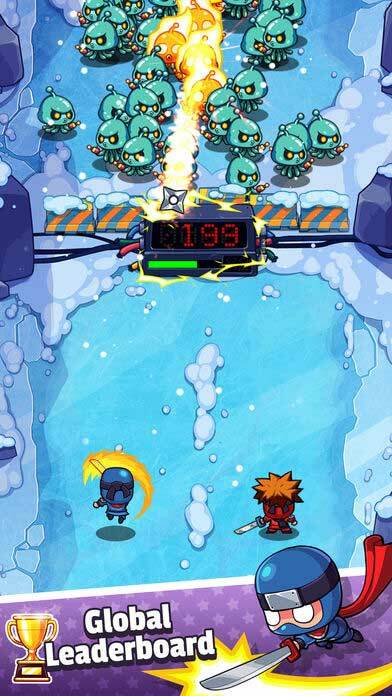 Home Android Interview with the Big Frost Games Team, The Developers of Smashy Duo! Interview with the Big Frost Games Team, The Developers of Smashy Duo! Have you ever wondered whether your fighting skills would be enough to survive a zombie apocalypse? If so, today we’ve got a game which may just help you realize that even the strangest skills can be used in a fight against zombies! 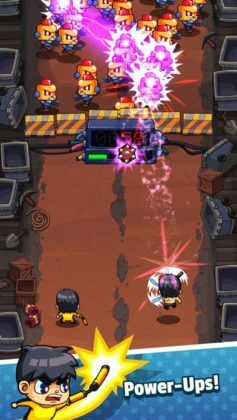 Today we would like to share with you our quick interview with the Big Frost Games Team, the developers of Smashy Duo! Check out our review here. Before we start we’d like to thank the Big Frost Games Team for participating in our interview and for answering all our geeky questions! Thanks, guys! Ok first up, why did you decide to make Smashy Duo? We tried to make a game which everyone can enjoy ranging from kids to older people. We noticed that most of the games on the mobile store are now loaded with tons of tutorials right after you launch the game. We just don’t like that. 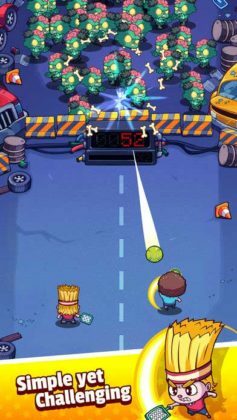 So we came up with the idea for Smashy Duo where it’s so simple to play yet still enjoyable. Can you tell us a little about how the cute visuals were made in Smashy Duo? 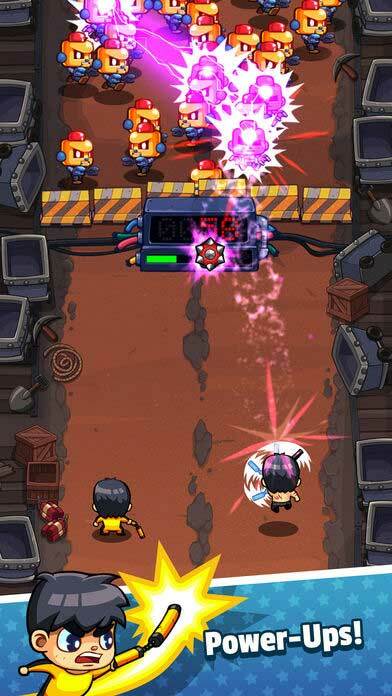 We think cutesy characters would appeal to more people, that’s how we came up with the visual direction for Smashy Duo. 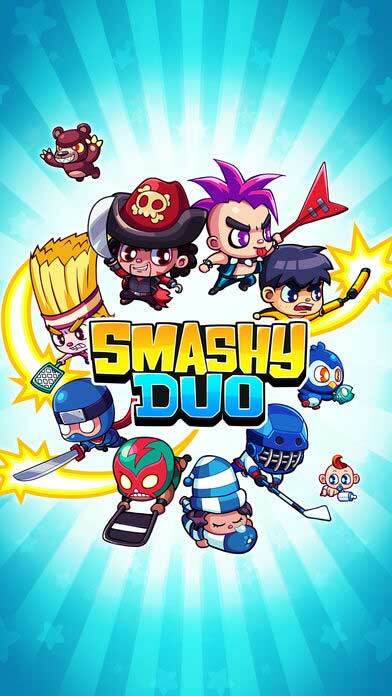 What advice would you give a new player trying Smashy Duo for the first time? React earlier as soon as you see the ball is getting closer but don’t wait until it’s too close to you. Ok, now for some geeky questions. 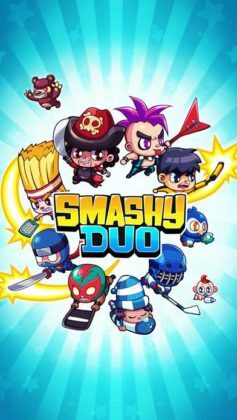 What programming language and or software did you use when making Smashy Duo? We use C# and it was developed in Unity engine. I think this is one of the best game engines for indie developers because it’s simple to use and the asset store can really save you a lot of development time. Here is a difficult question. 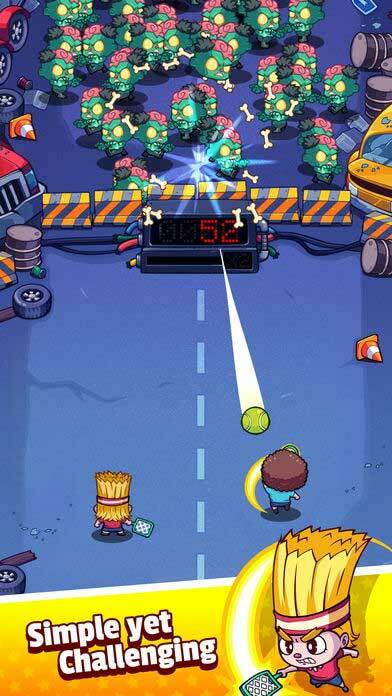 What was the hardest problem you needed to overcome when developing Smashy Duo? There weren’t many problems we faced during development because the game is simple and doesn’t involve any advanced stuff. If I would really need to pick one, that would be coming up with new character concepts. Our main inspiration was taken from an old game – Mario & Luigi RPG where one of their abilities is to take turns kicking a turtle shell towards the enemy. A few words to Smashy Duo fans on Edamame Reviews. 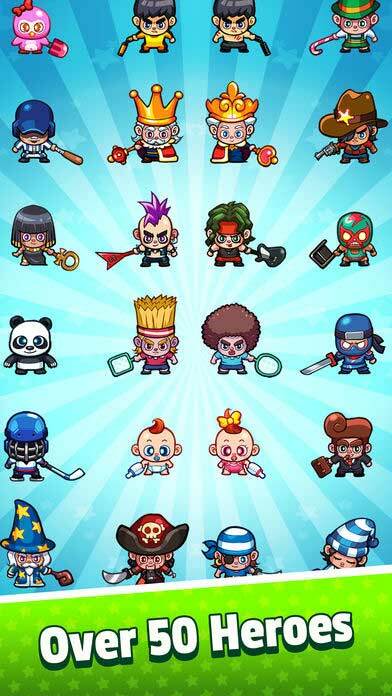 We are currently working on a new mode (a mode which our players requested the most) and we are adding new characters! You guys are awesome! Looking forward to seeing more interviews from other developers done by you guys! Love our interview with the Big Frost Games Team?